With IPS e.max you receive the strength of lithium disilicate, whether you choose to cement or adhesive bond. The full-contoured crown is printed using our 3D printers for a precise and consistent fit. The crown is then pressed using only authentic e.max® ingots. This is perfect for veneers, inlays/onlays, and full crown restorations. You may also choose this product to replace an existing alumina crown or veneer for your patient’s. IPS e.max® is made of biocompatible lithium disilicate glass delivering amazing esthetics and precision fit. Ideal for cosmetic cases for exhibits of natural translucency that mimics enamel. No allergic potential or irritation of tissue. Low thermal conductivity for optimal comfort to patients. Potential to build on enamel porcelains. 1.5 mm at the cervical of prep with a deep chamfer or shoulder finish. 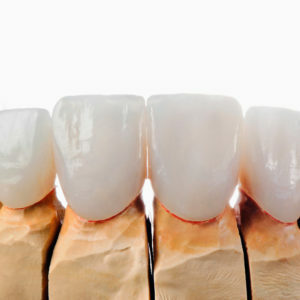 With IPS e.max you receive the strength of lithium disilicate, whether you choose to cement or adhesive bond. 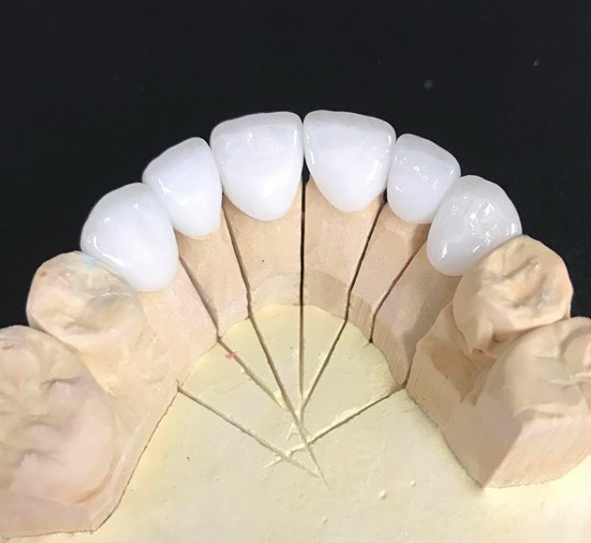 The full-contoured crown is printed using our 3D printers for a precise and consistent fit. 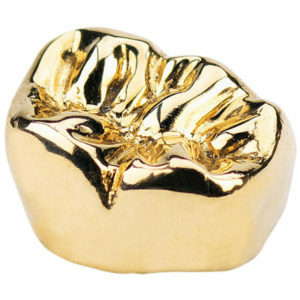 The crown is then pressed using only authentic e.max® ingots. This is perfect for veneers, inlays/onlays, and full crown restorations. 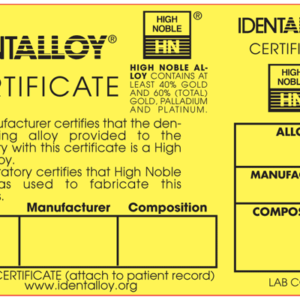 You may also choose this product to replace an existing alumina crown or veneer in your patient’s mouth.